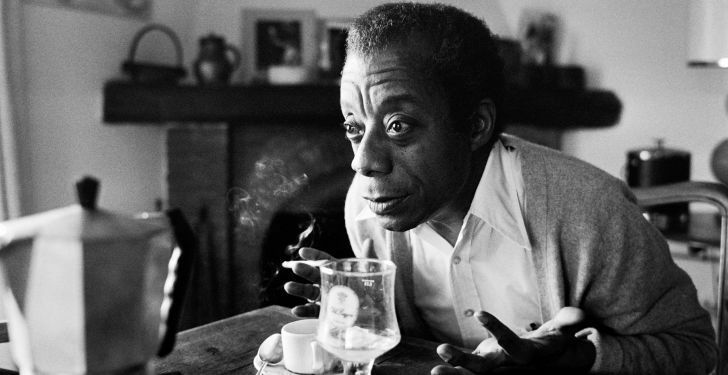 James Baldwin is arguably the most poignant race and social critic of the 20th century. 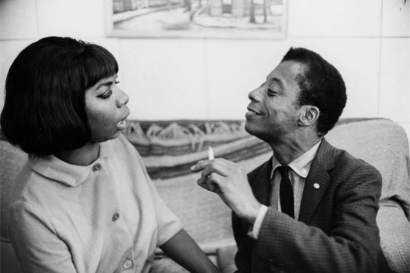 His essays, novels and poems strike a cord with anyone who engages with his work. 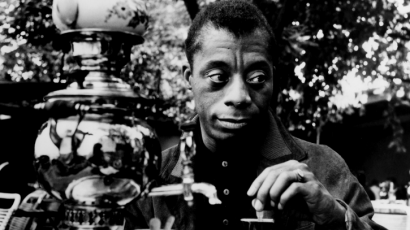 On August 2, his birthday, here are 14 quotes by Baldwin to remember and honor his legacy: "Life is tragic simply because the earth turns and the sun inexorably rises and sets, and one day, for each of us, the sun will go down for the last, last time. Perhaps the whole root of our trouble, the human trouble, is that we will sacrifice all the beauty of our lives, will imprison ourselves in totems, taboos, crosses, blood sacrifices, steeples, mosques, races, armies, flags, nations, in order to deny the fact of death, the only fact we have. It seems to me that one ought to rejoice in the fact of death--ought to decide, indeed, to earn one's death by confronting with passion the conundrum of life. One is responsible for life: It is the small beacon in that terrifying darkness from which we come and to which we shall return." 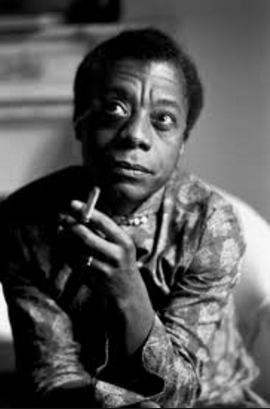 Photo: NewsOne "You think your pain and heartbreak are unprecedented in the history of the world, but then you read." 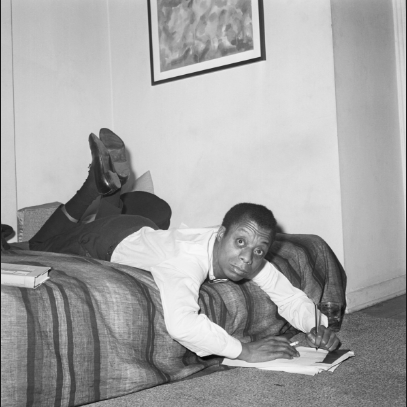 Popmatters "Artists are here to disturb peace"
Photo: NY Books "No one is more dangerous than he who imagines himself pure in heart: for his purity, by definition, is unassailable." Photo: Tumblr "People who shut their eyes to reality simply invite their own destruction, and anyone who insists on remaining in a state of innocence long after that innocence is dead turns himself into a monster." 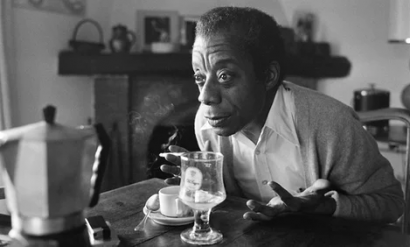 Photo: PBS "People who treat other people as less than human must not be surprised when the bread they have cast on the waters comes floating back to them, poisoned." Photo: NPR "Your crown has been bought and paid for. All you must do is put it on." Photo: New Yorker "The paradox of education is precisely this — that as one begins to become conscious one begins to examine the society in which he is being educated." Photo: Union.muse.edu "The price one pays for pursuing any profession, or calling, is an immediate knowledge of its ugly side." Photo: Newyorklivearts "Love takes off the masks that we fear we cannot live without and know we cannot live within." 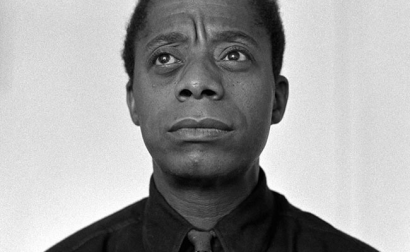 Photo: Biography.com "I am what time, circumstance, history, have made of me, certainly, but I am also, much more than that. So are we all." Photo: The Guardian "The police in this country make no distinction between a Black Panther or a black lawyer or my brother or me. The cops aren’t going to ask me my name before they pull the trigger. I’m part of this society and I’m in exactly the same situation as anybody else — any other black person — in it. If I don’t know that, then I’m fairly self-deluded… What I’m trying to get at is the question of responsibility. 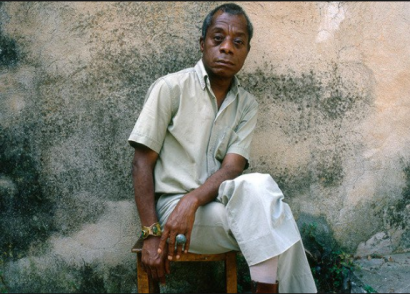 I didn’t drop the bomb [that killed four black school girls in Birmingham]. And I never lynched anybody. Yet I am responsible not for what has happened but for what can happen." Loving Blavity's content? Sign up for daily newsletter here.